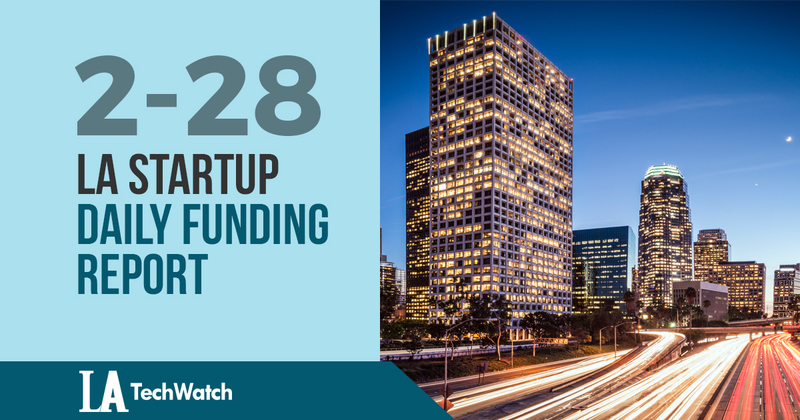 Here are the latest venture capital, seed, and angel deals for LA startups for 2/28/18. This page will be updated throughout the day to reflect any new fundings. MembranePro, the company launched last year focused on water treatment solutions, has raised $2.1M in funding according to a recent SEC filing. The filing lists Arian Edalat as an executive and Eric Hoek, Sandy Horst, and Richard Wolfen as directors.